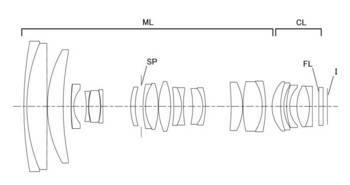 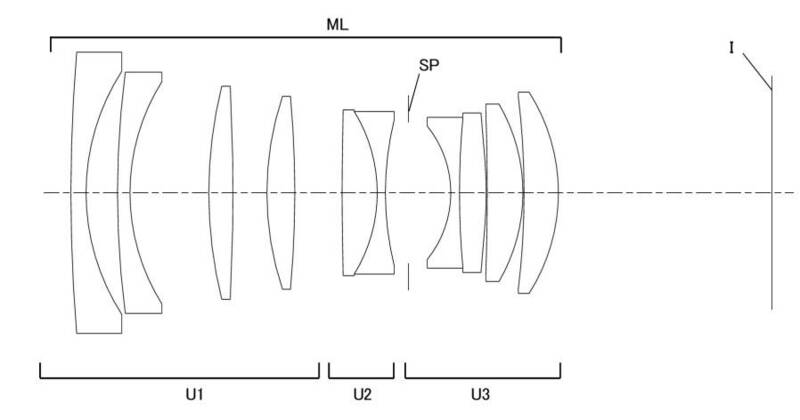 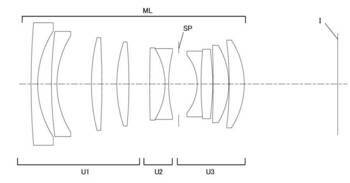 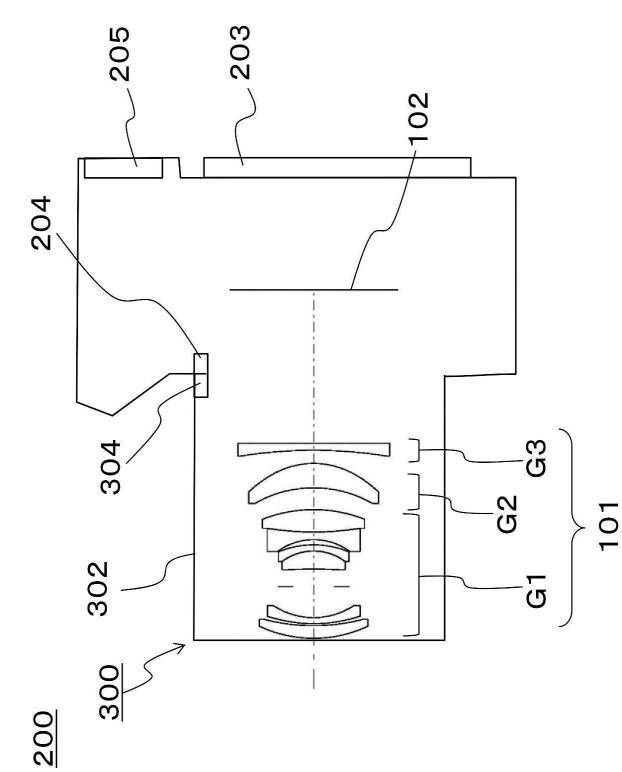 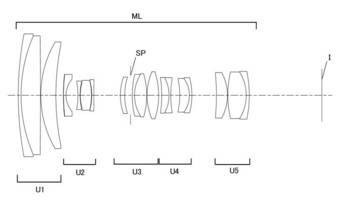 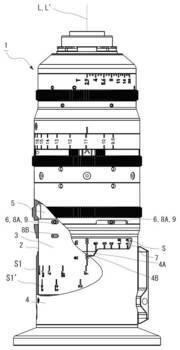 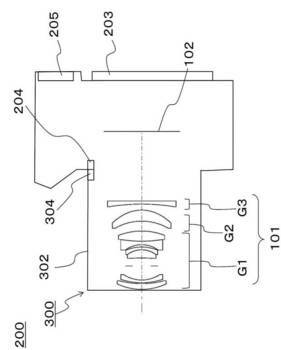 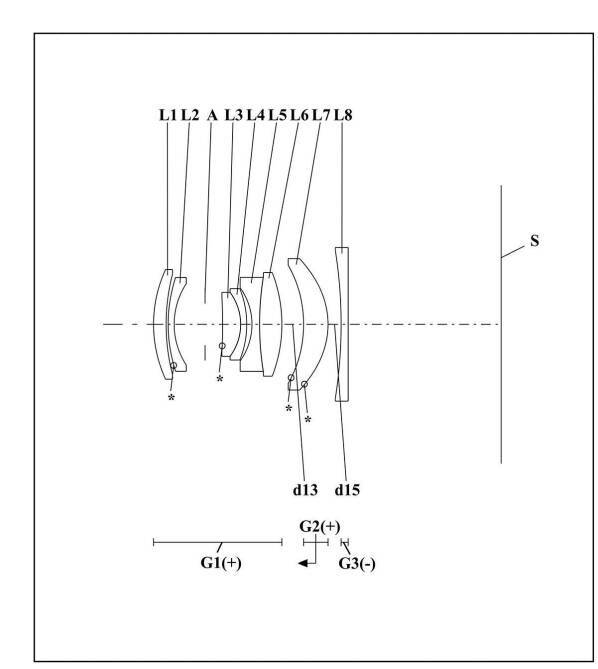 PANASONIC filed a patent of 18mm f/4 for APS-C sensor. 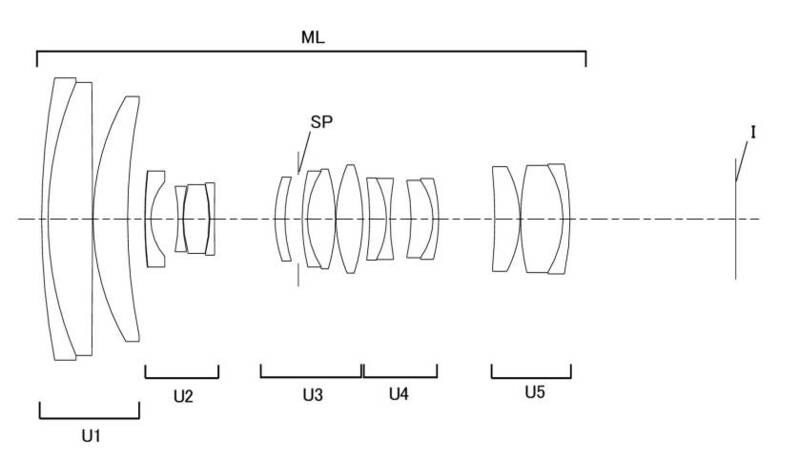 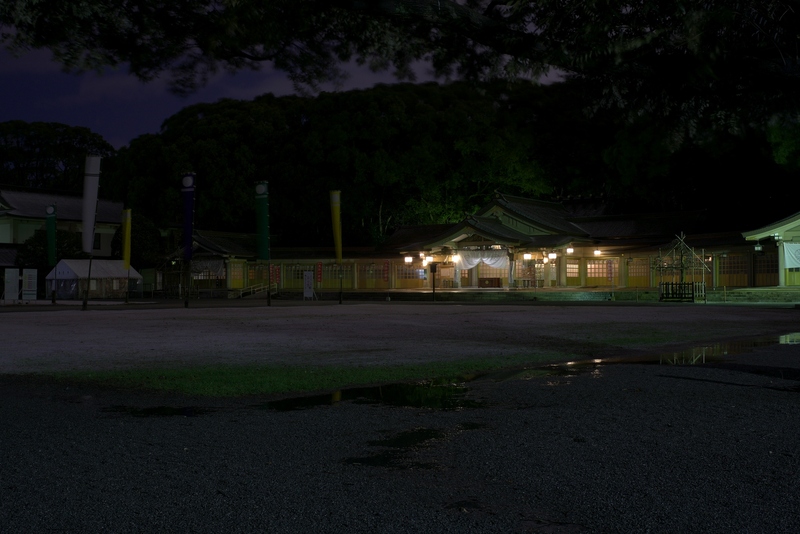 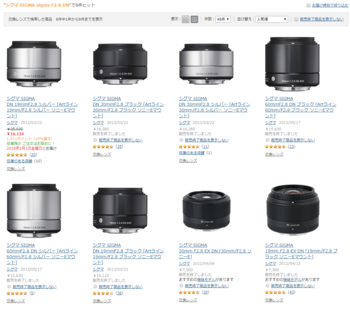 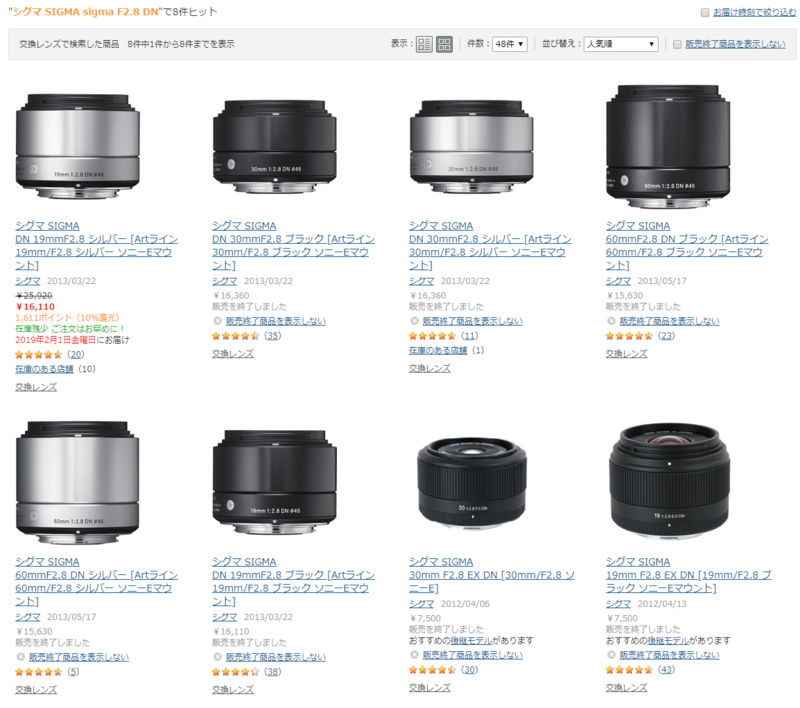 Do they have a plan of L-mount camera with APS-C sensor? 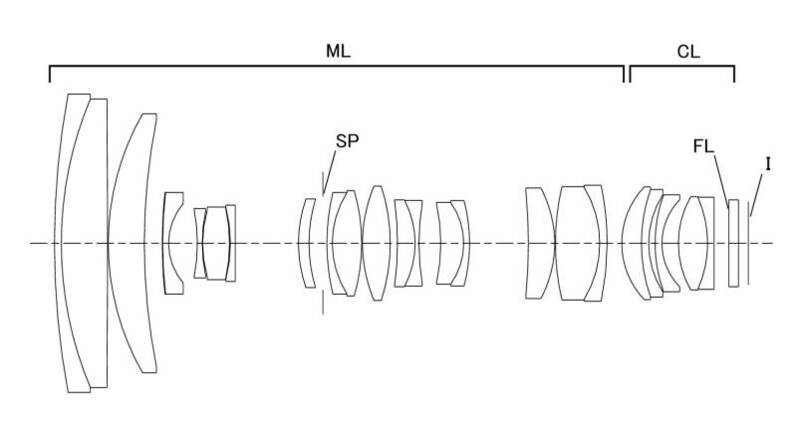 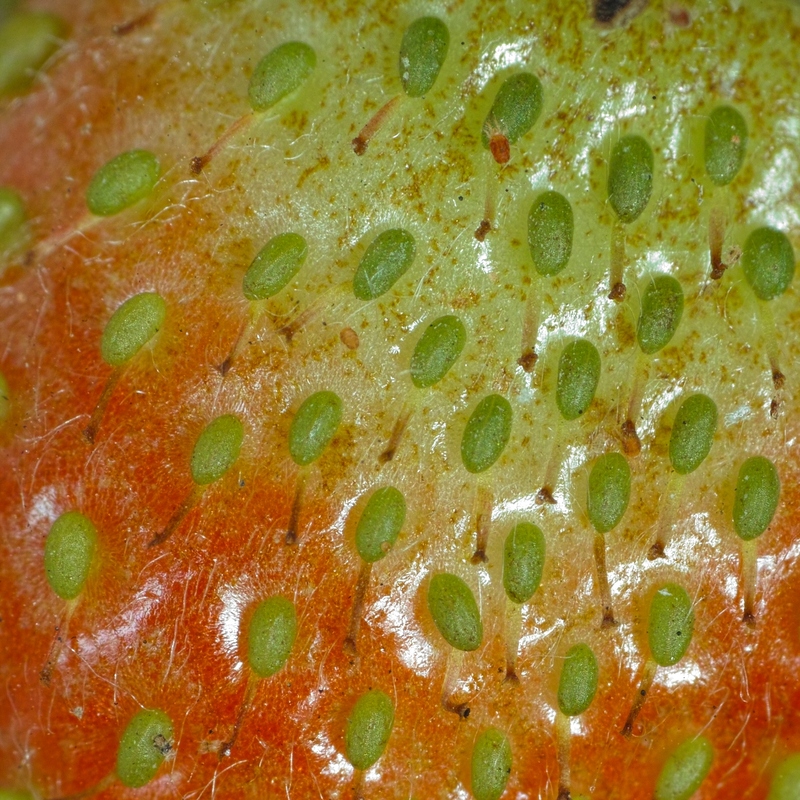 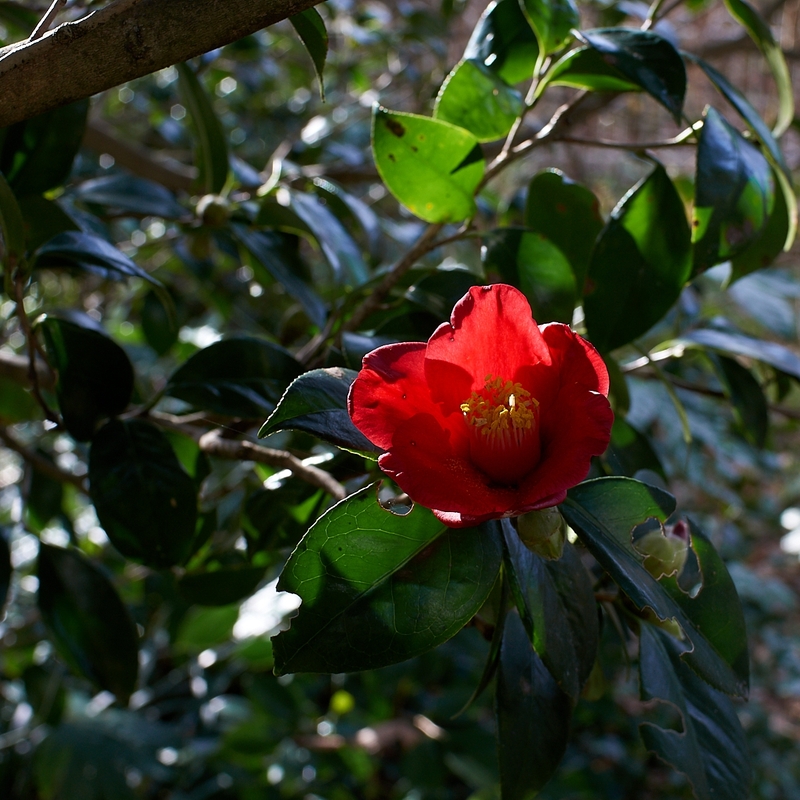 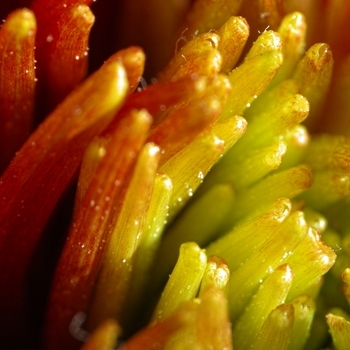 This lens is able to make as an interchangeable one for mirrorless. 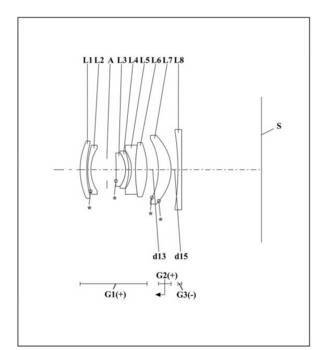 "204" and "304" are lens mount.